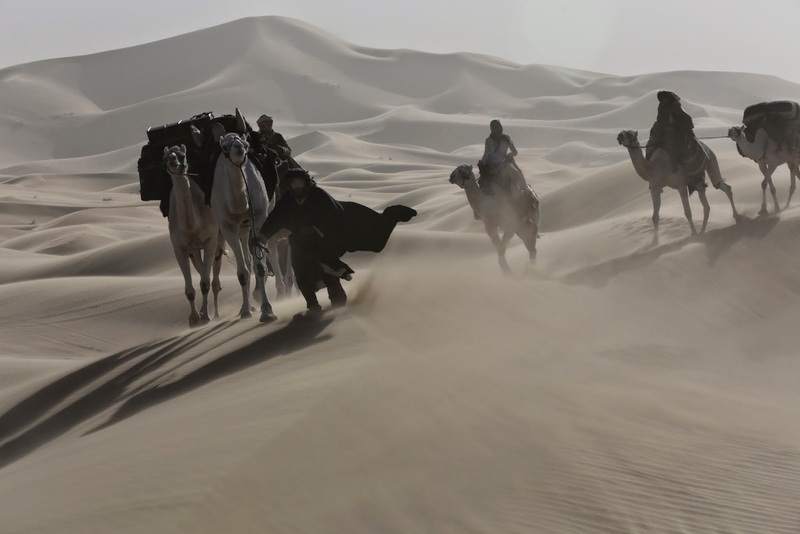 The US release date of the movie Queen of the Desert is set to April 14 (in theaters and On Demand). She flirts with them all! Gertrude Bell (played by Nicole Kidman) rules, doesn’t she? 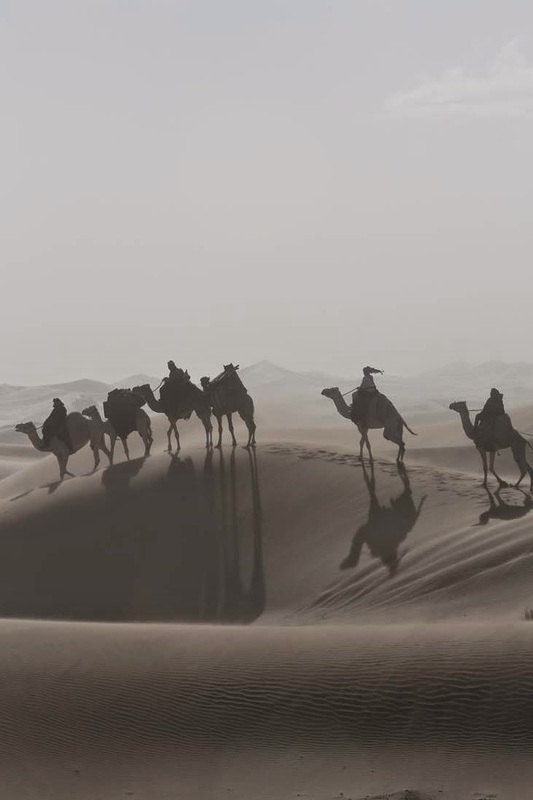 The release date of Queen of the Desert is set to September 15, 2015. Men who are scared by intelligent women are not worth dating anyway. Besides Nicole Kidman, the cast also includes James Franco, Damian Lewis, Robert Pattinson, Jenny Agutter, and Holly Earl. have you ever rode a camel? Was it fun?